A Russian airline passenger risked burning down the plane he was on after inadvertently setting his own seat on fire this week. 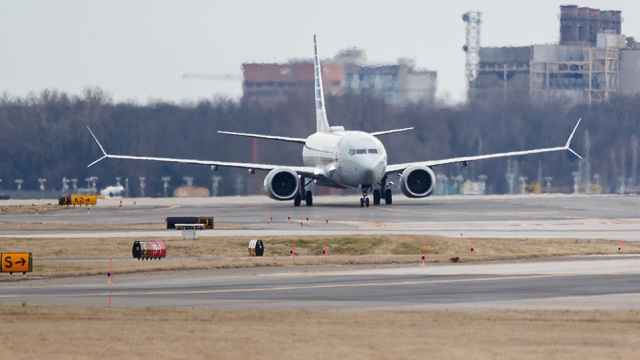 The Red Wings airline passenger learned his seat was on fire after complaining to flight attendants about a burning smell shortly after takeoff, the RBC news website reported. 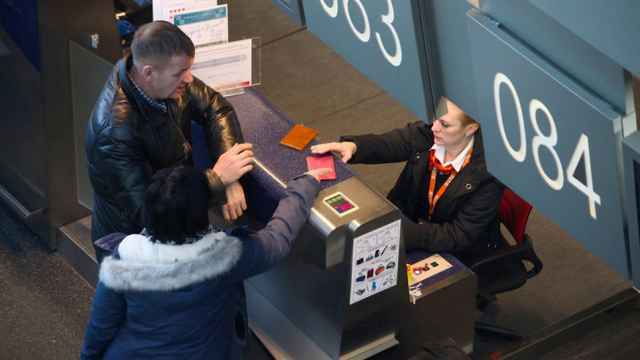 “The seat smoldered because the passenger flicked on a lighter,” the airline said of the Tuesday incident onboard the flight from Yekaterinburg to Antalya. 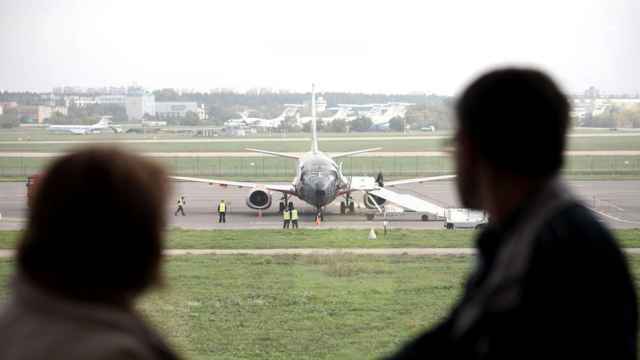 No other items that could have ignited the seat had been located near the passenger’s seat, according to a Red Wings statement issued to Kommersant. The fire was quickly extinguished and the captain chose to continue with the flight. 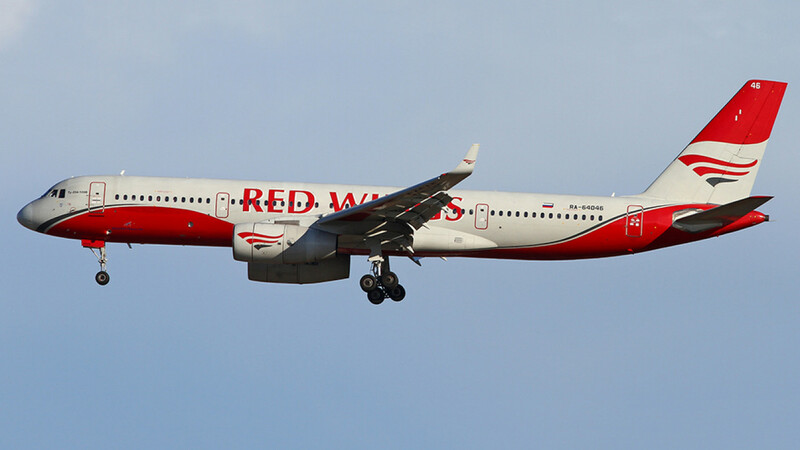 Red Wings said it plans to ask Russia’s aviation authorities to ban passengers from bringing lighters on planes. Currently, passengers are permitted to carry one lighter with them onboard. 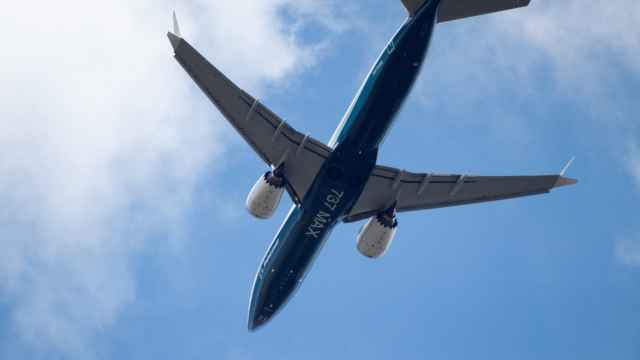 Local transport authorities have opened an inquiry into the near-miss in addition to an internal investigation at the airline.